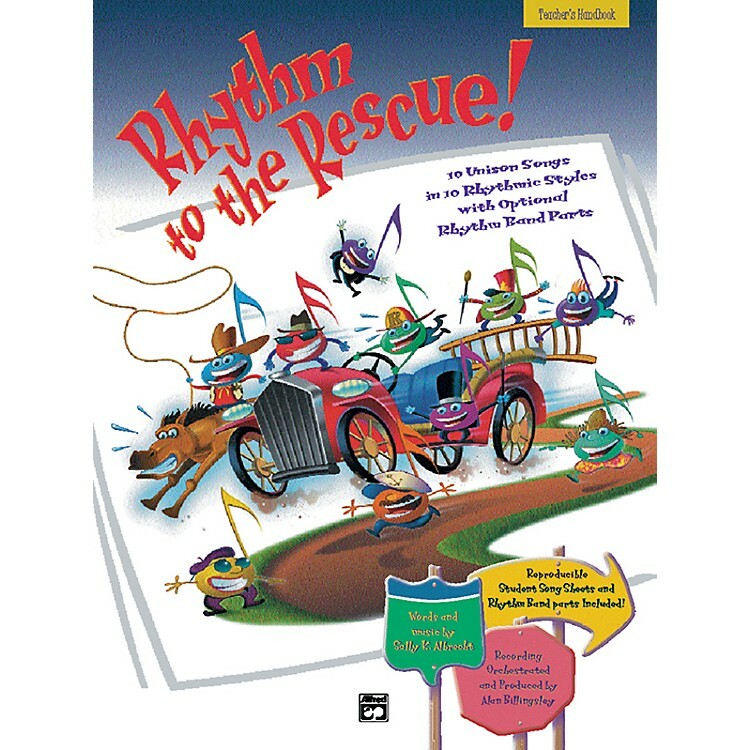 This fun, exciting musical includes 10 unison songs in 10 different rhythmic styles, from calypso to country hoedown, from blues to broadway, and from rock 'n' roll to swing. Combine these songs to create an entertaining 15-minute performance program! Add the Rhythm Band instrumental parts and get the whole school involved! The Teacher's Handbook includes 30 Reproducible Song Sheets and Rhytm Band Parts.